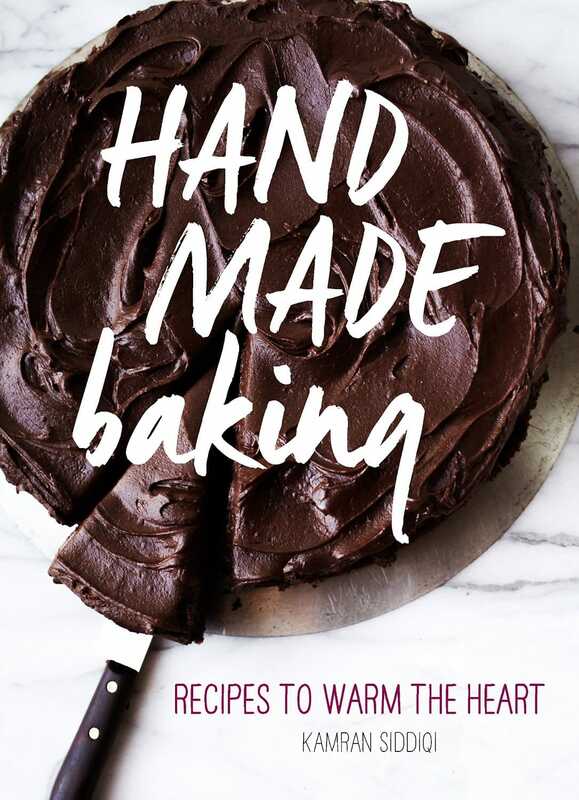 Follow @KamranTSG on Instagram and hashtag your creations from the book with #HandMadeBaking. Your photos will appear here at a later date! Hand Made Baking is here! With its hard cover, lay-flat binding, matte-finished pages, and round edges, you’re in for a treat! It’s filled with beautiful photos and with more than 55 love-to-eat, love-to-make, and love-to-share recipes. From perennial favorites to creative variations, you’ll discover a wide range of delicious sweets (and breads!) that taste great and make you feel so good. To buy online, please locate your country and click on one of the corresponding links below.